Distributed by ProQuest into library markets worldwide, Newspapers.com Library Edition is an extensive database that provides online access to 4,000+ historical newspapers. Dating from the early 1700s into the 2000s, Newspapers.com Library Edition contains full runs and portions of runs of well-known, regional and state titles to small local newspapers in the United States and other countries. Invaluable for researchers, historians, genealogists, teachers and students, Newspapers.com Library Edition provides greater opportunities for longitudinal and comparative analysis of historical events and people, and is a great source of information for genealogists. With ongoing updates and new content continually being added, there’s always more to be discovered. 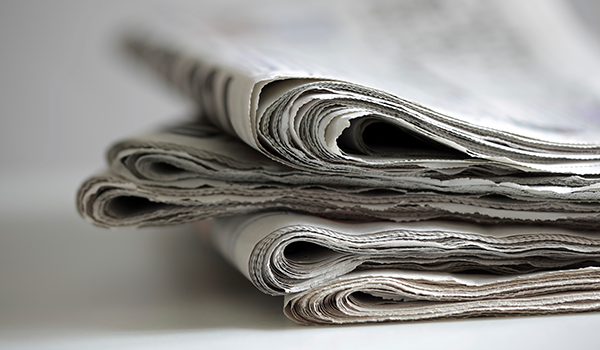 The Newspapers.com Library Edition database has been packaged to meet any library's budgetary and research needs. Libraries can subscribe to the entire database (world collection), multi-state collections, or state-level collections. And, it is a natural complement to the ProQuest Historical Newspapers program. Dating from the early 1700s into the 2000s, Newspapers.com Library Edition contains full runs and portions of runs of well-known, regional and state titles to small local newspapers in the United States and other countries. 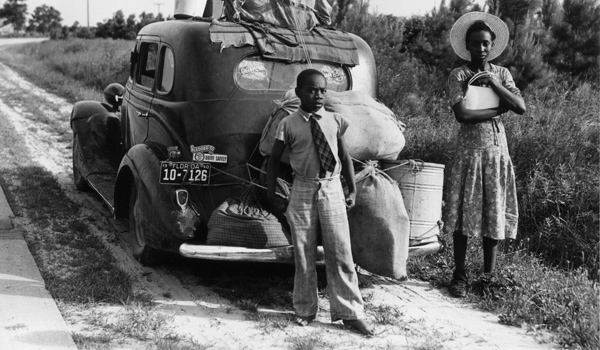 HeritageQuest Online combines digital, searchable images of U.S. federal census records with the digitized version of the popular ProQuest Genealogy & Local History collection and other valuable content. 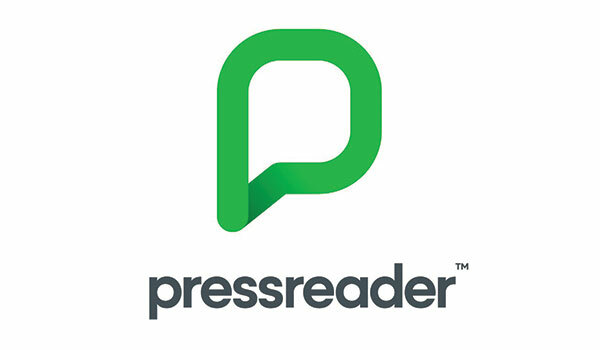 PressReader provides interactive, digital access to nearly 7,000 of the world's best newspapers and magazines. With the ability to perform keyword searches across all titles, and save both stories and full publications, researchers are sure to find the stories they’re looking for.